Repairing cracks in brick-faced walls can be a tricky business, often resulting in an obvious eyesore. We have a great solution for fixing cracks in walls quickly and easily with masonry-compatible crack injection mortars, which come in a range of natural brick-matching colours. The colour-tinted brick injection mortar exhibits excellent flow charac­te­ristics, filling deep cracks and offering strong adhesion. 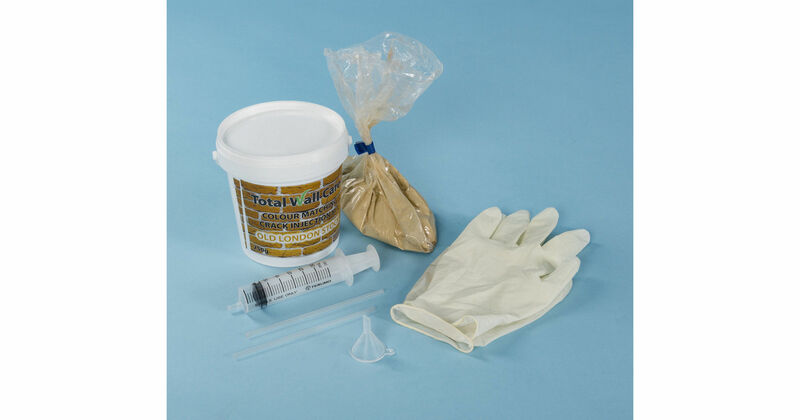 The grout is applied by syringe-delivered pressure injection into cracks ranging from 3- 10mm wide. It can be used in both structural and non-structural applications.